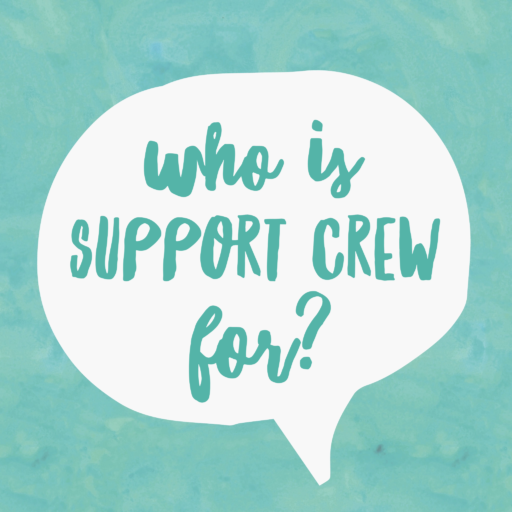 Support Crew Tuesdee Tutorial: who can create a Support Page? BlogHome » Blog » Blog » Tuesdee Tutorial: Who can create a Support Page? Tuesday Tutorial #3: who can create a Support Page? So we’ve decided that on a Tuesdee, previously known as Tuesday, we’ll be answering the questions we get asked the most. Sound coolio? 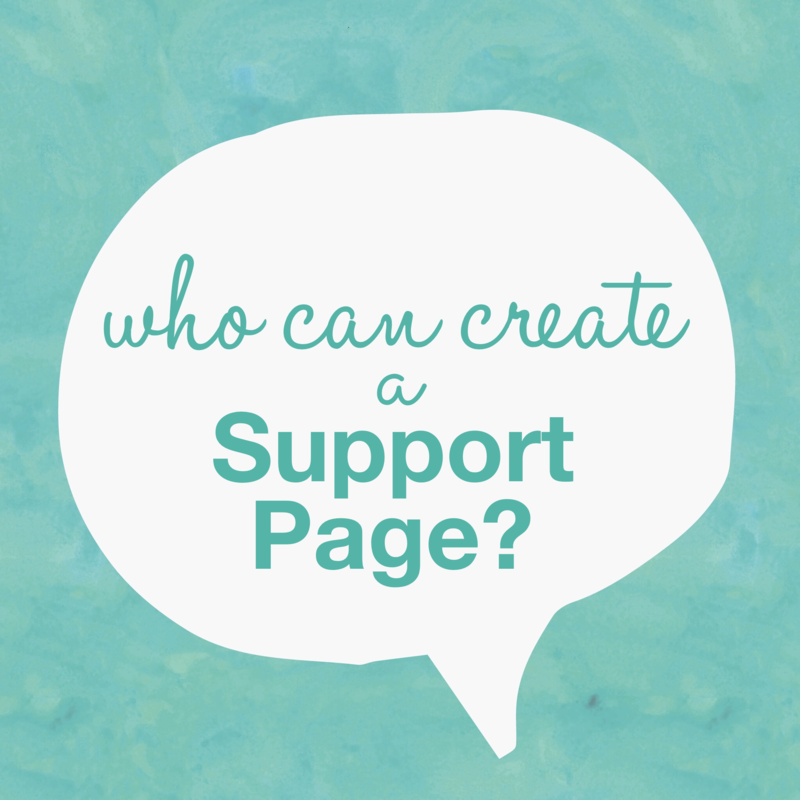 So, here goes this week’s tut…Tuesdee Tutorial #3: Who can create a Support Page? Long answer: Anyone can create a Support Page – those experiencing a life event (Warrior), their caregivers (Support Chief), Healthcare Providers, even family members and friends (Support Crew members) can create a Support Page for someone in need. It’s really important however that if you are creating a Support Page for someone else, that you make sure you have their permission first. If you’re a Warrior, and you’re going through a difficult time, you might be too overwhelmed, stressed and exhausted to even contemplate setting-up a Support Page. And fair enough too! That’s where it’s a great idea for either your Support Chief or other Support Crew members to set-up and manage a Support Page for you. This is an awesome idea because it’s often people who are twice removed from us who can see what we REALLY need! If you’re a Support Chief, you might also get to a place where you are also overwhelmed, stressed and exhausted and setting-up or managing a Support Page might be too much for you too. It’s a great idea therefore to ask other Support Crew members to set-up a Support Page for you. 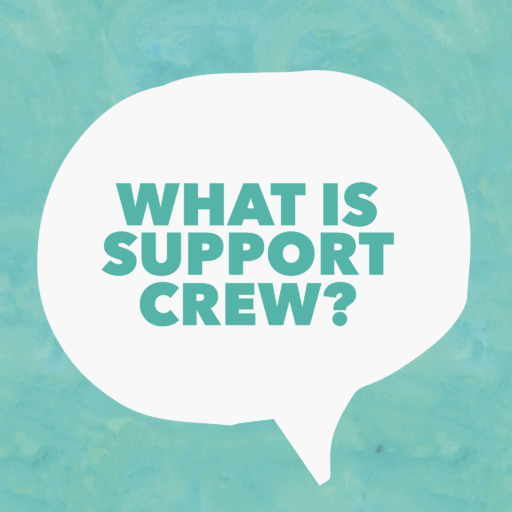 If you are managing a Support Page yourself, you can appoint other Support Crew members as admins to help you manage the page. They can also be helpful for inviting specific groups of friends/family to the Support Page that you might not have easy access to. For instance, a family member can invite all the family members, or a close friend can invite all the friends. That way you don’t have to do it all yourself. If you’re a Healthcare Provider, you might want to set-up a Support Page for a patient that you’re helping to support so that they can get started with getting the support they need. You can of course appoint the patient or their Support Chief as admins to their Support Page so they can manage the page autonomously. And the big one we get asked ALL the time. What if I know someone who needs help and would benefit from having a Support Page? Great question! Well, if you’re in this wee spot, it would be an awesome thing to do to offer to manage a Support Page for someone. Of course make sure that you have their permission to do so, particularly because it could be a sensitive time and everyone is different when it comes to sharing information about themselves. Great idea to have at least a couple of people helping you to manage the Support Page so that you can share the load! Tuesdee Tutorial: Who is Support Crew for?